The Ninebot By Segway ES1 KickScooter brings electrical mobility to the urban commuters who are looking for a clever piece of kit that can be carried along after you are done riding it. 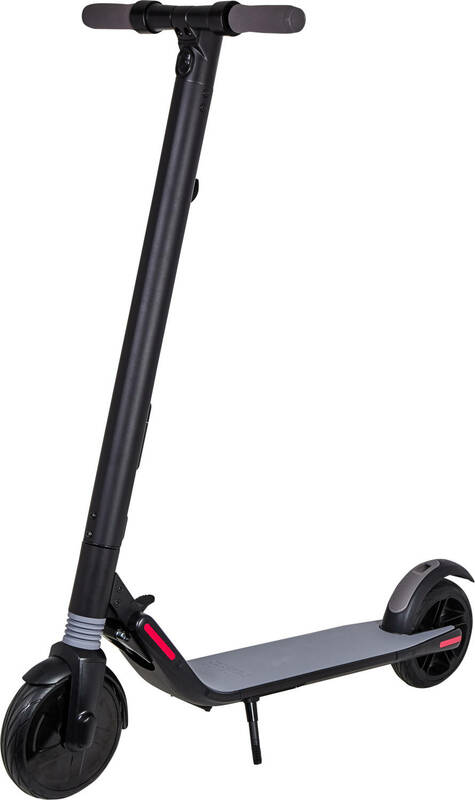 Thanks to some innovative features, this electrical transport scooter can be used for both leisure, shopping, and commuting. Speed is gained by pushing the lever on the bar forward, whilst deceleration is achieved by either pushing the lever backward again or by applying the brake positioned at the back. 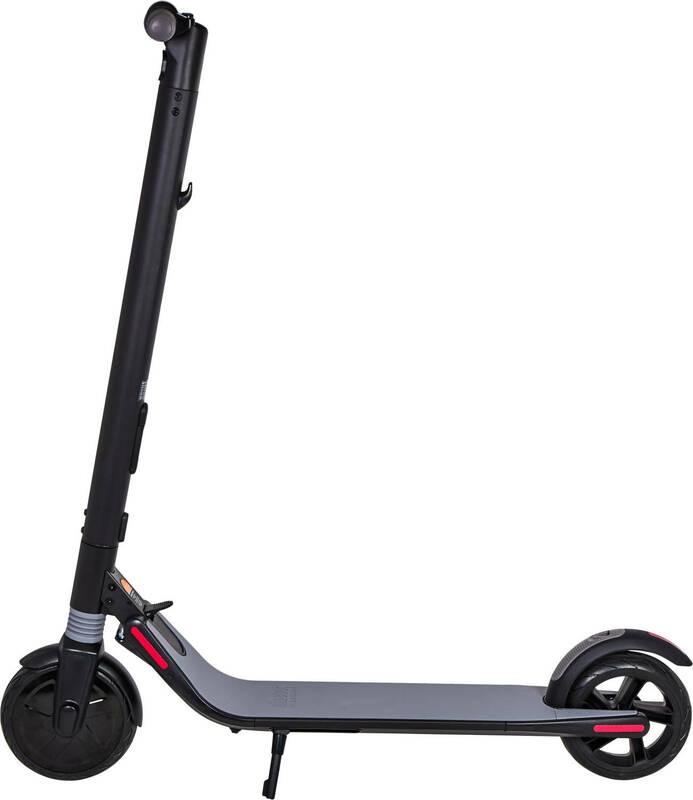 Steering is done as on any scooter, lean in the direction you want to go and the ES1 KickScooter will take you there. Like many of the Ninebot products this e-scooter is packed with safety- and environmental features. For instance, there is a system in place that handles and constantly monitors the battery power levels, temperatures and general diagnostics about your vehicle - All this is communicated to the Segway app that is compatible with most smartphones (Android and IOS). The app-connectivity also ensures that your ES1 is always up to date with the latest firmware and even provides an anti-theft setting that ensures you will always know where the scooter is and also makes it impossible to activate the scooter for any might-be thief. 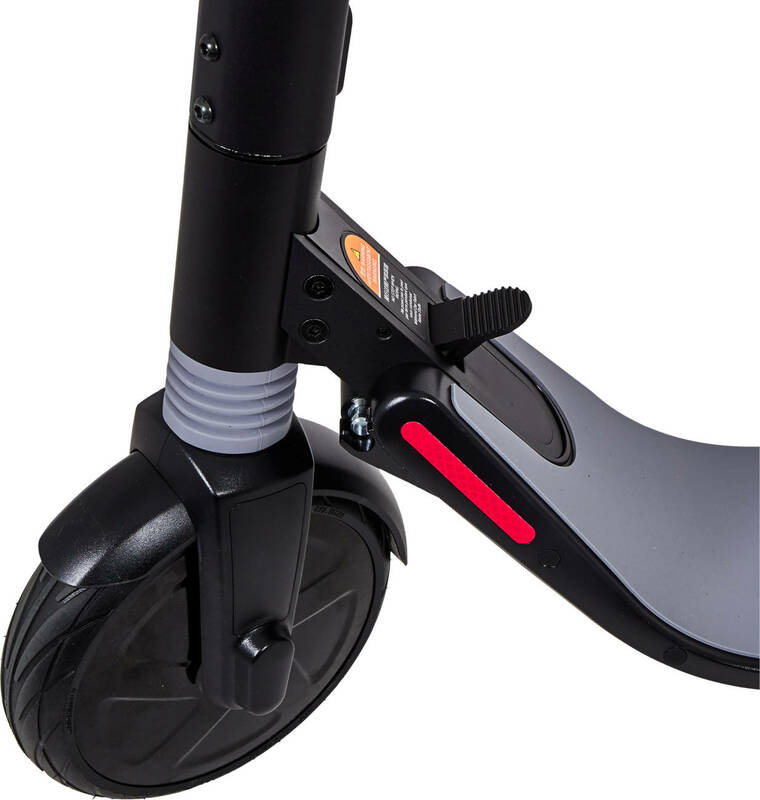 A unique feature is the fact that you can actually add a secondary battery-pack to the KickScooter thus gaining extended range. It will give you a range of approximately 28 miles (45km). Once you are done riding you can fold the scooter up by a simple one-button system. This means you can carry it like a trolly and stow it away with ease once you get to your destination. The ES1 model is the entry-level version with front shock-absorber and a rear reflector brake light. The materials are all chosen for their lightweight properties and also for their structural strength and durability. Materials include magnesium, titanium, carbon, and aluminium. Battery Management System: Over-heating, short circuit, over-current and over-charge protection. The rules for taking electric recreational vehicles on to public roads vary from country to country. We urge you to check with your local police or public authority for specific rules in your country. Since the Segway KickScooter ES1 is an electric vehicle we advise users to use it only in dry conditions and not on sandy or overly dusty surfaces. You must use the app in order to activate the product.